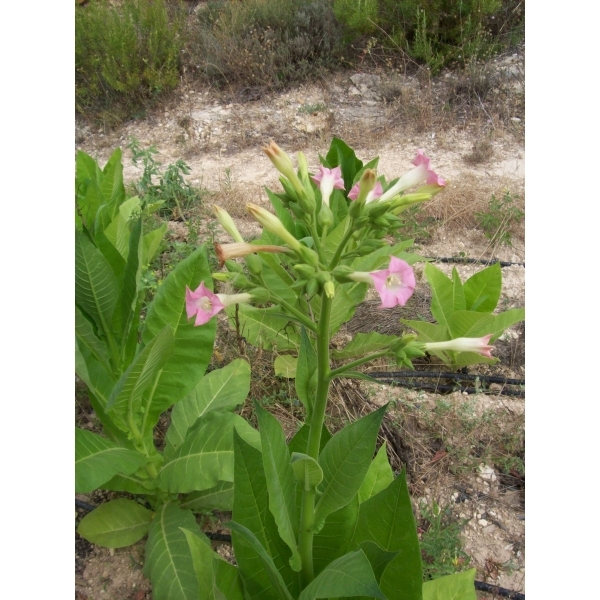 The finest and one of our most popular strains of tobacco. This variety is known to most cigarette smokers and is a fine and elegant plant. A must for cigarette making. 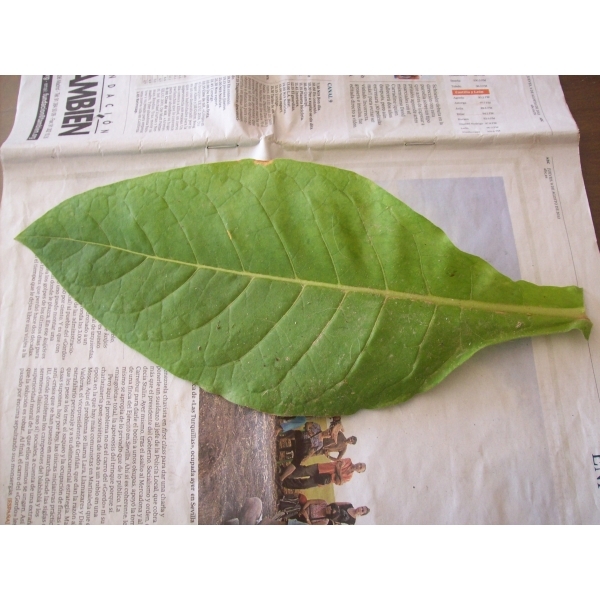 This plant grows fast and is also high yielding plant. Leaves turn a bright yellow as they mature.